Don’t have time to listen? Click here to download Nick’s top tips from the chat. A few weeks ago I wrote a post called The perfect advice for anyone who’s struggling to make ends meet, one thing I suggested was to start a side hustle. I’m so happy today we have a special guest, Nick Loper. For those who may not know him he’s the chief side hustler at Side Hustle Nation where he interviews side hustlers and gives beginners the blueprint for how to start their own side hustles. How to find the time for your side hustle? 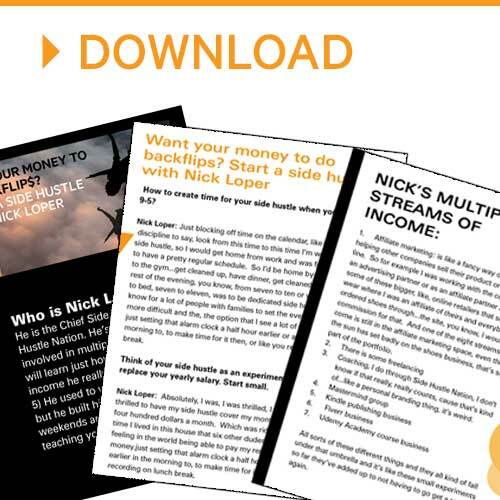 Nick Loper’s 8 streams of income. The most difficult part about leaving your 9-5 job. Tips on how to get started on your side hustle + how to find clients. Free pdf download: Click here to download Nick’s top tips from the chat for free! I really hope you guys enjoyed the chat. Don’t forget to download a re-cap of Nick’s top tips. 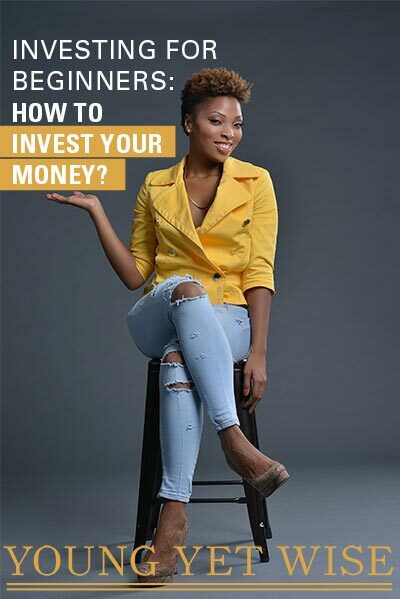 What side hustle are you going to start?